Der Artikel Maura Roosevelt: Baby of the Family wurde in den Warenkorb gelegt. Ihr Warenkorb enthält nun 1 Artikel im Wert von EUR 26,43. A wry and addictive debut about a modern-day American dynasty and its unexpected upheaval when the patriarch wills his dwindling fortune to his youngest, adopted son-setting off a chain of events that unearth family secrets and test long-held definitions of love and family. The Whitbys: a dynasty akin to the Astors, once enormously wealthy real-estate magnates who were considered "the landlords of New York." There was a time when the death of a Whitby would have made national news, but when the family patriarch, Roger, dies, he is alone. Word of his death travels from the longtime family lawyer to his clan of children (from four separate marriages) and the news isn't good. Roger has left everything to his twenty-one-year-old son Nick, a Whitby only in name, including the houses currently occupied by Shelley and Brooke-two of Roger's daughters from different marriages. And Nick is nowhere to be found. 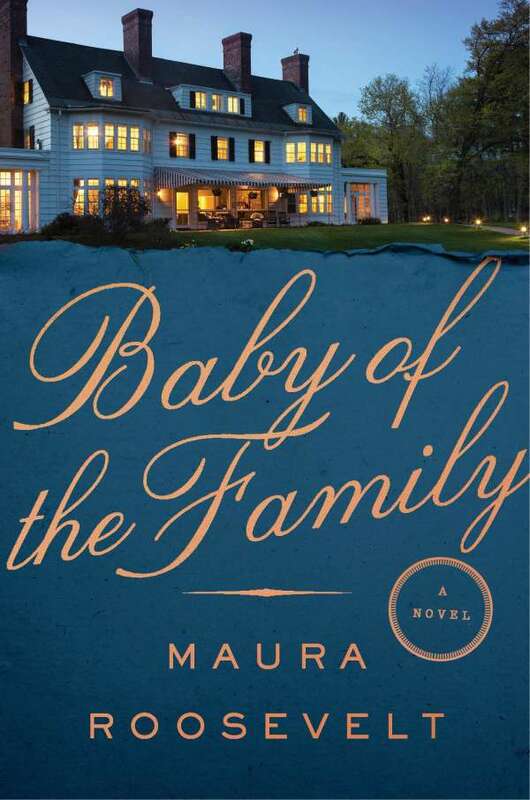 Brooke, the oldest of the children, who is unexpectedly pregnant, leads the search for Nick, hoping to convince him to let her keep her Boston home and her fragile composure. Shelley hasn't told anyone she's dropped out of college just months before graduating, and is living in her childhood apartment while working as an amanuensis for a blind architect, with whom she develops a rather complicated relationship. And when Nick, on the run from the law after a misguided and dramatic act of political activism, finally shows up at Shelley's New York home, worlds officially collide as Nick and the architect's daughter fall in love. Soon, all three siblings are faced with the question they have been running from their whole lives: What do they want their future to look like, if they can finally escape their past? Weaving together multiple perspectives to create a portrait of an American family, and an American dream gone awry, Baby of the Family is a book about family secrets-how they define us, bind us together, and threaten to blow us (and more) apart-as well as an amusing and heartwarming look at the various ways in which a family can be created.